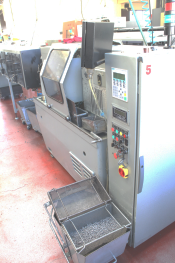 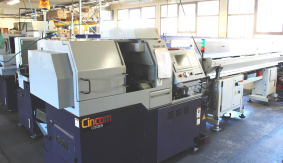 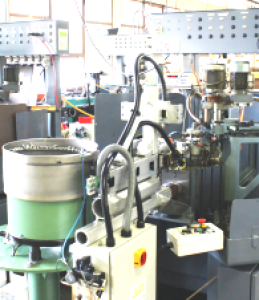 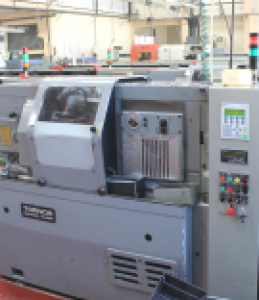 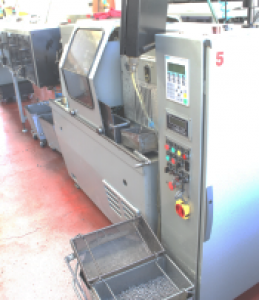 We dispose of a machine park reassuring you the most qualitative work on your machined parts. 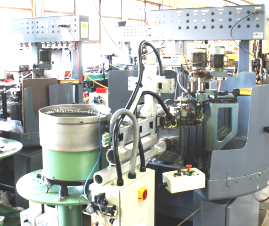 Our multispindle lathes machine from diameter 3 mm to diameter 40 mm. 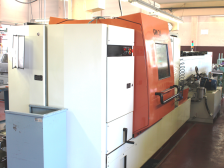 Those machines produce turned parts in large and very large series: from 5000 pieces to 1 mio machined pieces or even more. 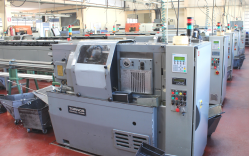 The workshop is also equipped with numerical controlled lathes. 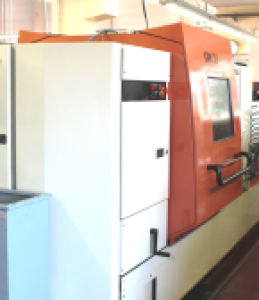 Those CNC machines produce turned parts in middle sized series, from 500 pieces to 5000 pieces. 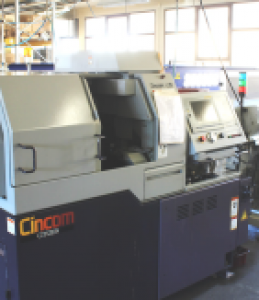 In addition, our transfer machines are equipped with automated loading devices for automatic and repetitive operations on large series.